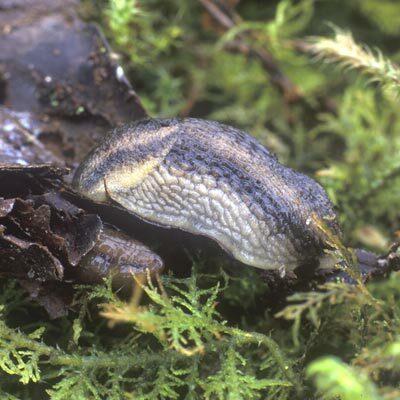 A 'keeled' roundback slug, grey on the back without any darker spots, with broad, dark, lateral bands, white sides below the bands and white sole. 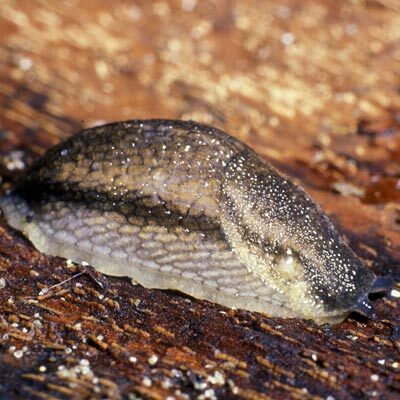 The 'keel' consists of a line of tubercles on the back i.e. not a real keel. 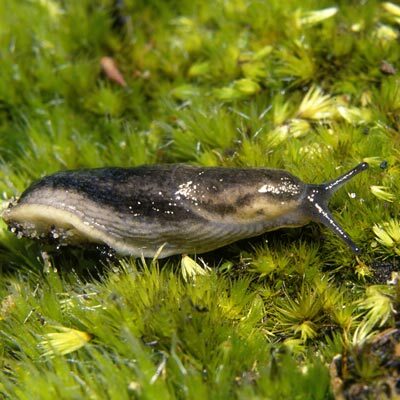 Widespread in acid grassland and heaths. Mainly middle and northern latitudes in Europe. Distribution type: European Temperate (73). Anderson, R., (2016). 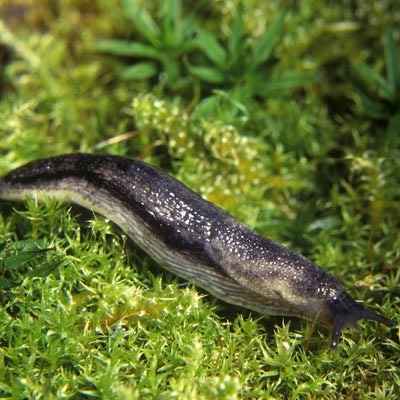 Arion (Carinarion) silvaticus Lohmander 1937. [In] MolluscIreland.